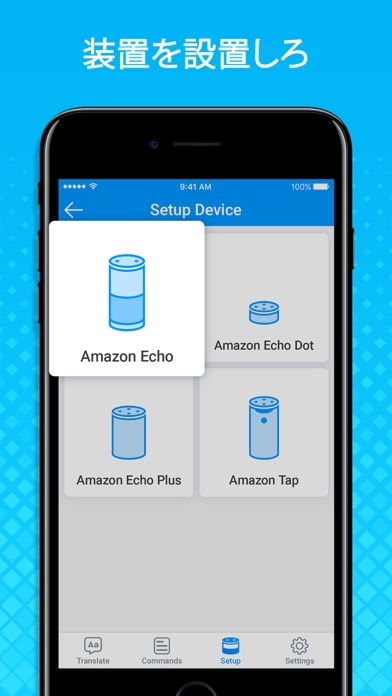 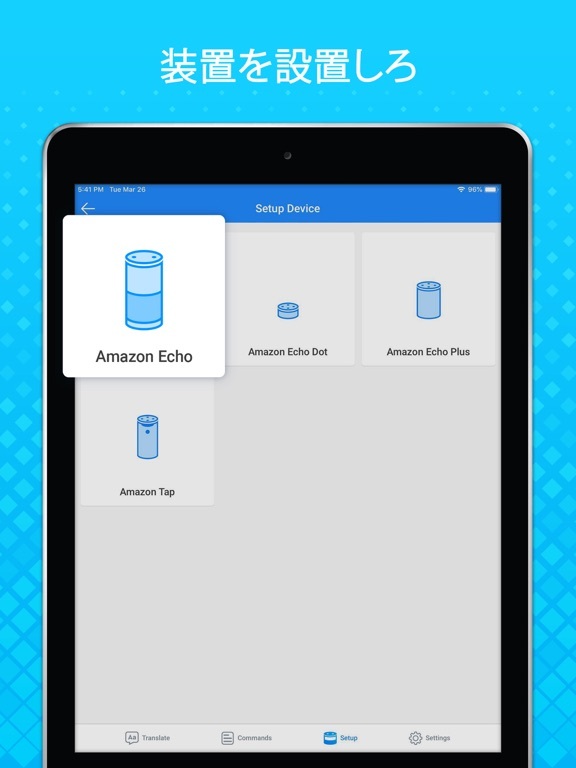 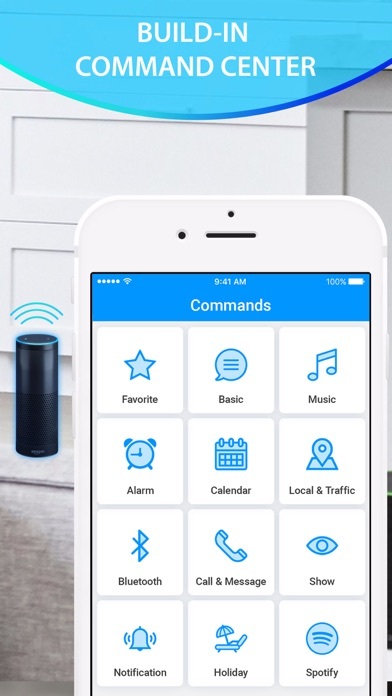 - Set up guide for: Amazon Echo, Amazon Echo Dot, Amazon Echo Plus, Amazon Tap. 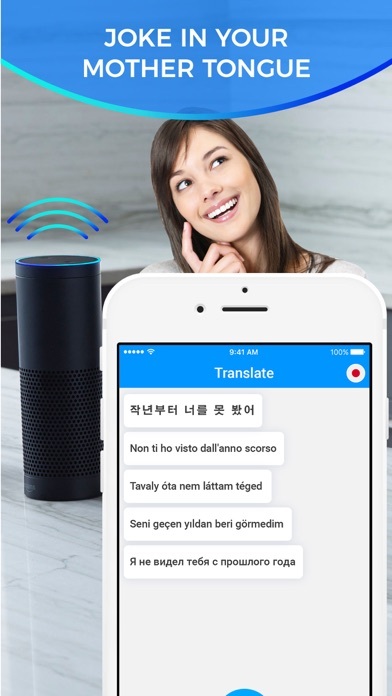 For translation feature, regardless of language, you can speak and joke in any languages with your Echo devices. 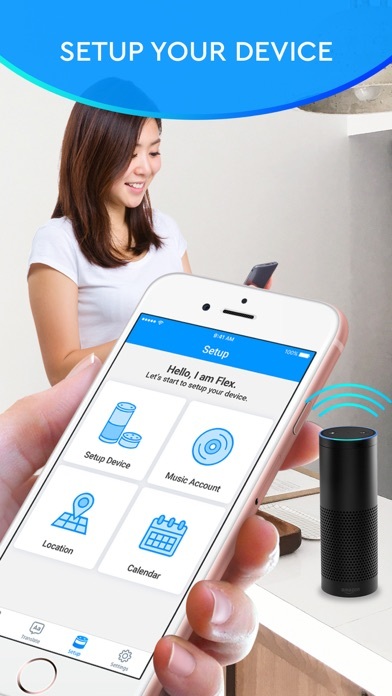 Flex turns your Amazon Alexa Echo, Amazon Alexa Echo Dot & Amazon Echo Plus to multi language smart speaker for voice command. 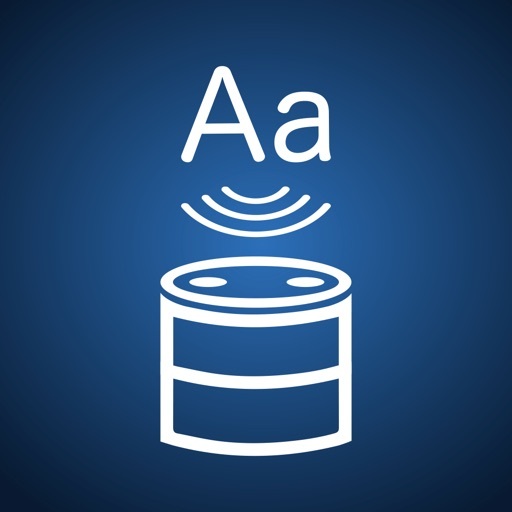 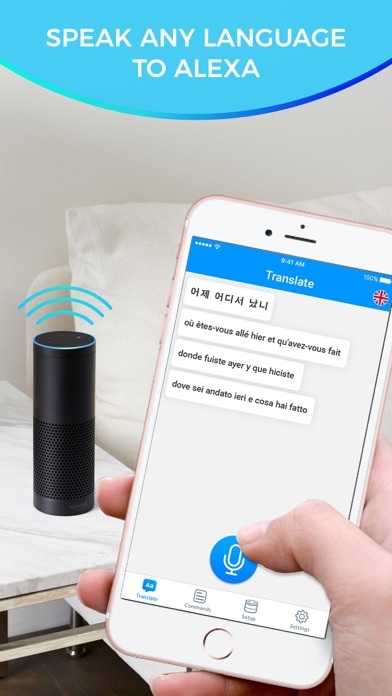 It instantly translates commands in 100+ languages into English for Alexa Speaker. 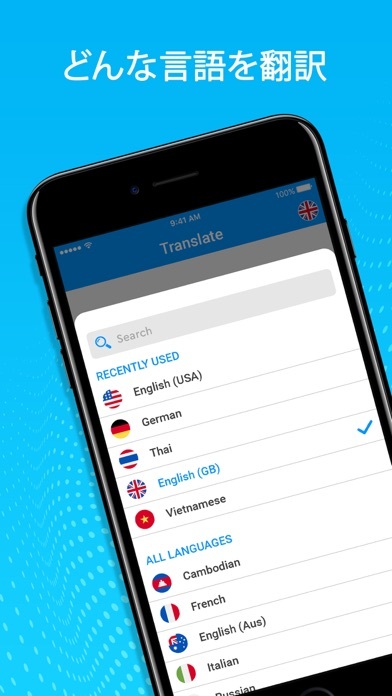 You can easily speak, request or joke with Alexa in your native language. 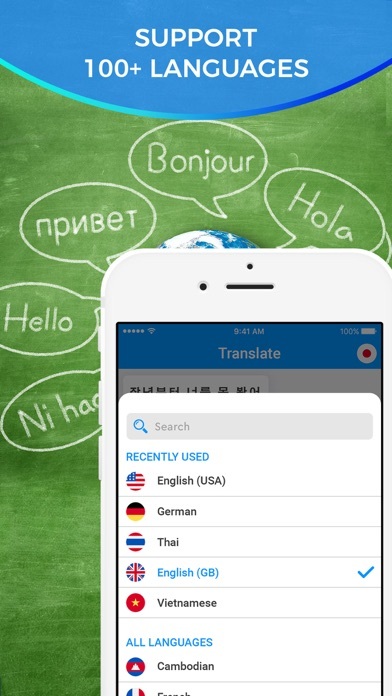 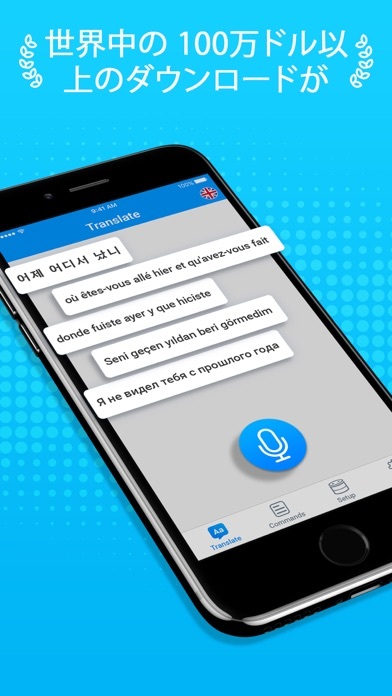 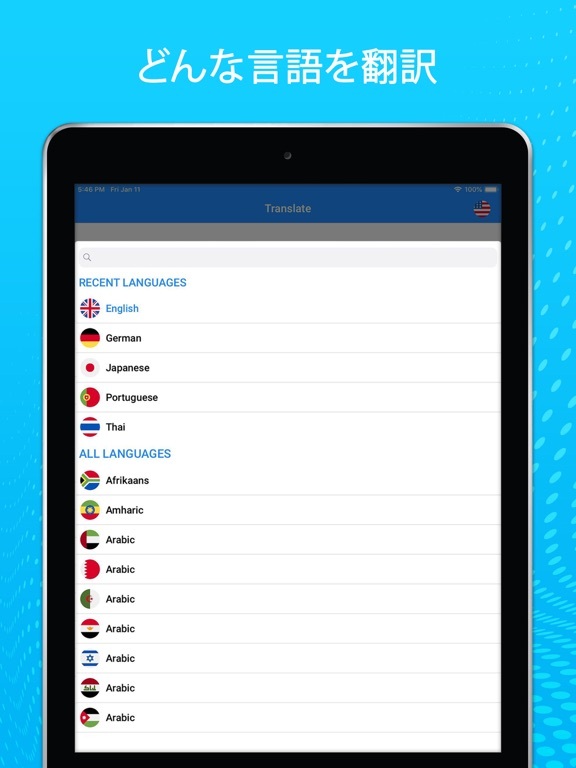 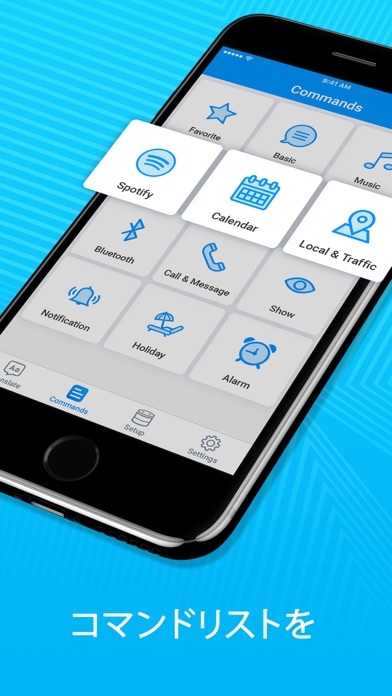 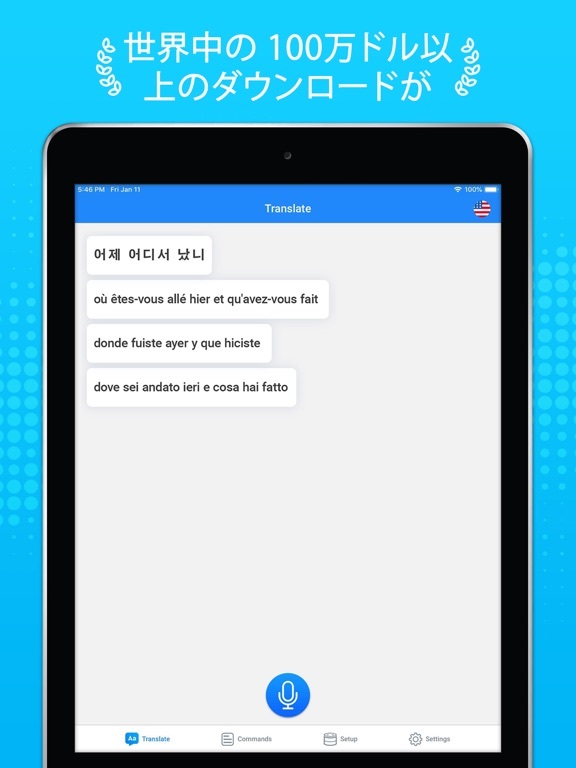 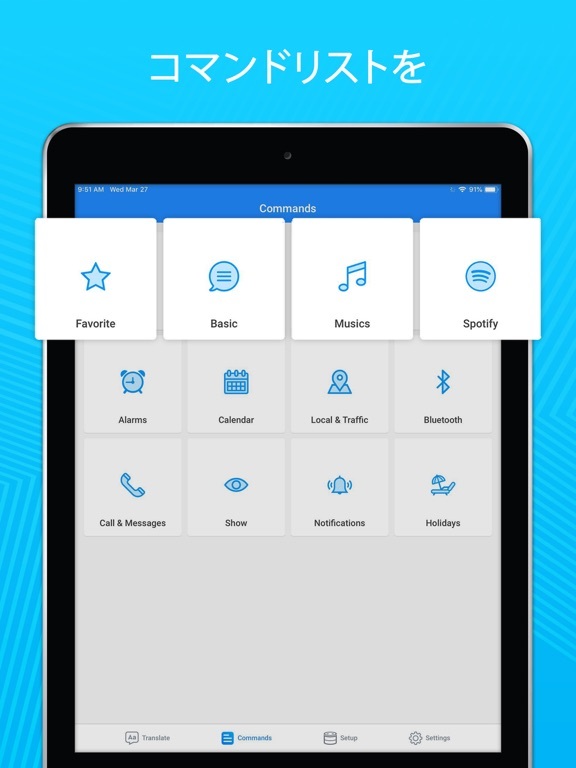 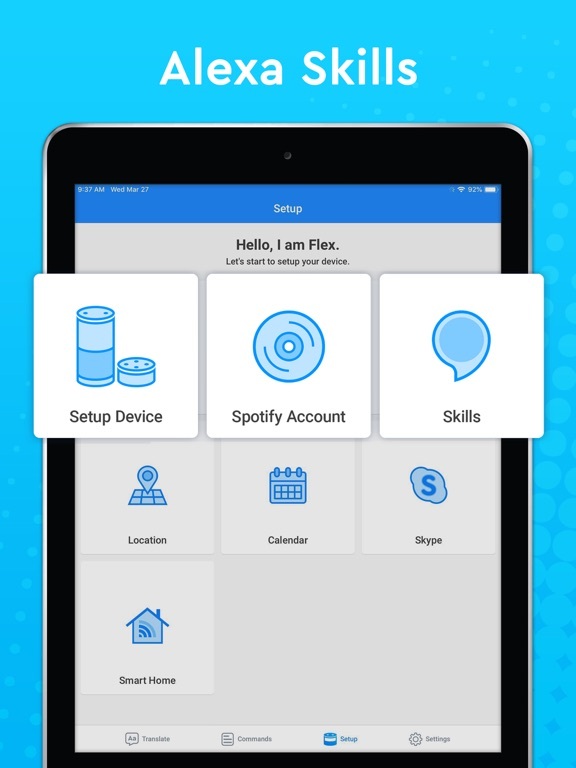 • Subscribed user has unlimited access to the app translate services including speech to setup guide, access to Alexa skills, text recognizing, translating and text to speech.